We loved it. The accommodation was great and the staff was even better. De chalet is geweldig. Reeds 5 keer daar geweest en nog steeds heerlijk. 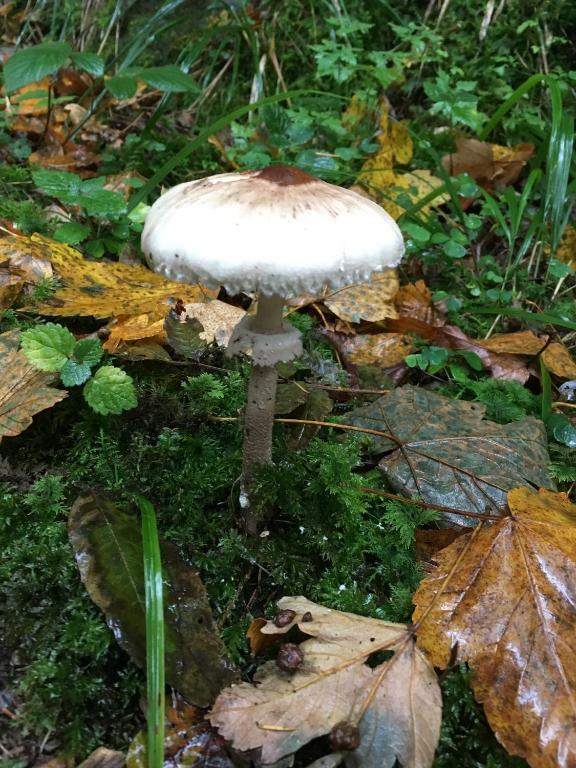 Ook heerlijk ontbijt. Parfait séjour dans un endroit calme. A refaire et a recommander. 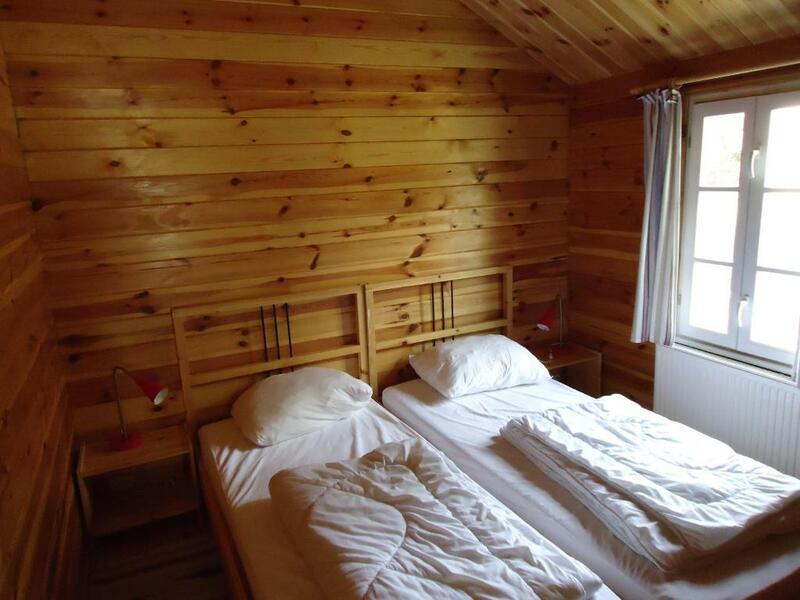 De plek van 'cabin 10' was heerlijk rustig. Lekker in de schaduw. Standplaats is afgeschermd met hele hoge heggen voor privacy. Zicht op rivier en rotswand. Af en toe voetje in het water. Mogelijkheid tot bbq voor de cabin en lekker zitten onder een afdakje. En ook nog super goede wifi. Alles was beschikbaar, konden kosteloos een bbq, voetbal, tafeltennis en andere zaken gebruiken. Mooie locatie voor een motorvakantie. La gentillesse des gérants , le calme La gentillesse et la disponibilité des gérants. Le calme et la situation géographique du chalet surtout en semaine. Lock in a great price for Dirbach Plage Parc – rated 8.3 by recent guests! 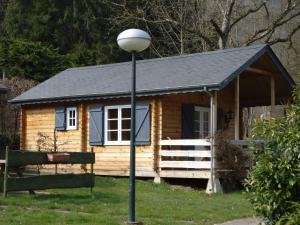 Dirbach Plage Parc offers traditional chalets surrounded by Luxembourgian nature and located at the edge of Sauer River. The spacious park domain includes free WiFi in public areas, a restaurant and a children’s playground. 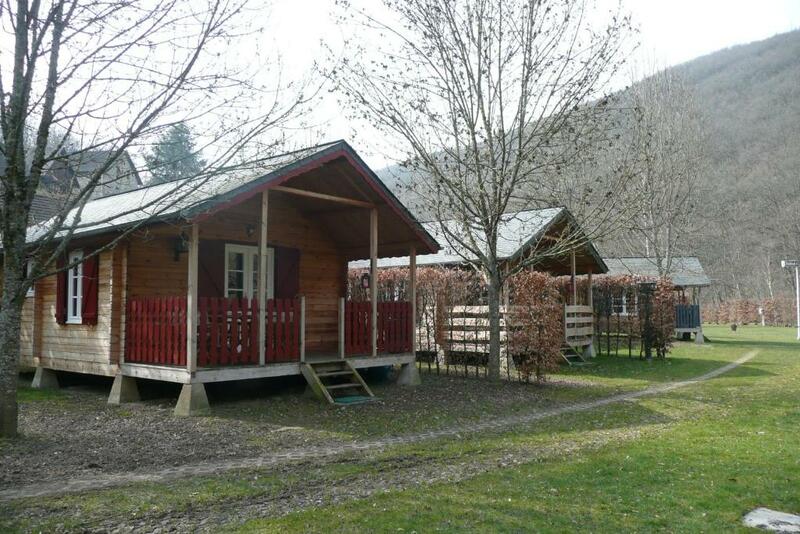 Each chalet comes with a private terrace with free barbecue facilities and a bathroom with a shower. 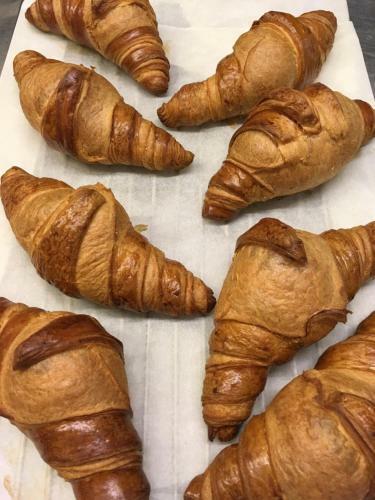 Dirbach Plage Parc’s restaurant serves French dishes prepared with local products. On request, special diet menus and packed lunches can be arranged. 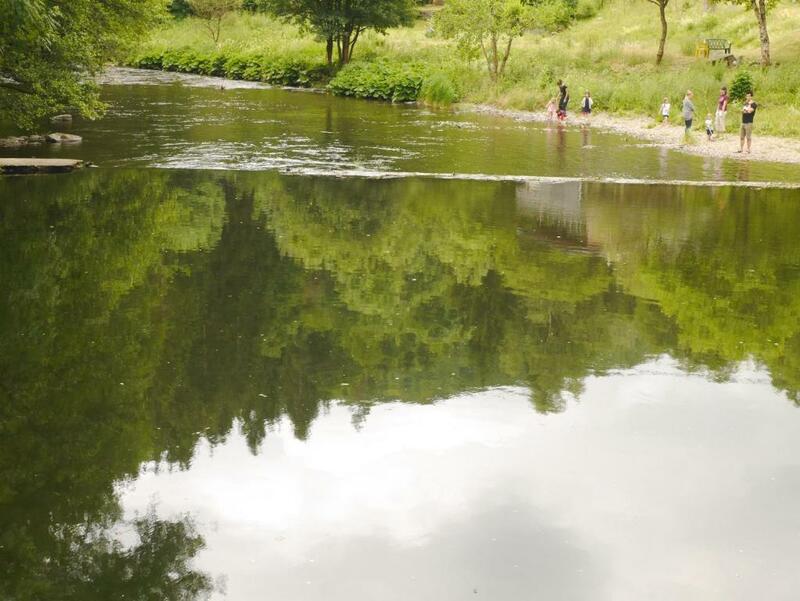 A number of outdoor activities are offered at the Plage Parc, such as trout fishing, fly fishing, table tennis and mountain biking. You can rent bicycles on site. Bourscheid Castle is 3.1 mi from the holiday park. Diekirch, which houses a number of museums, is 9.3 mi away. Dirbach Plage Parc has free parking spaces. 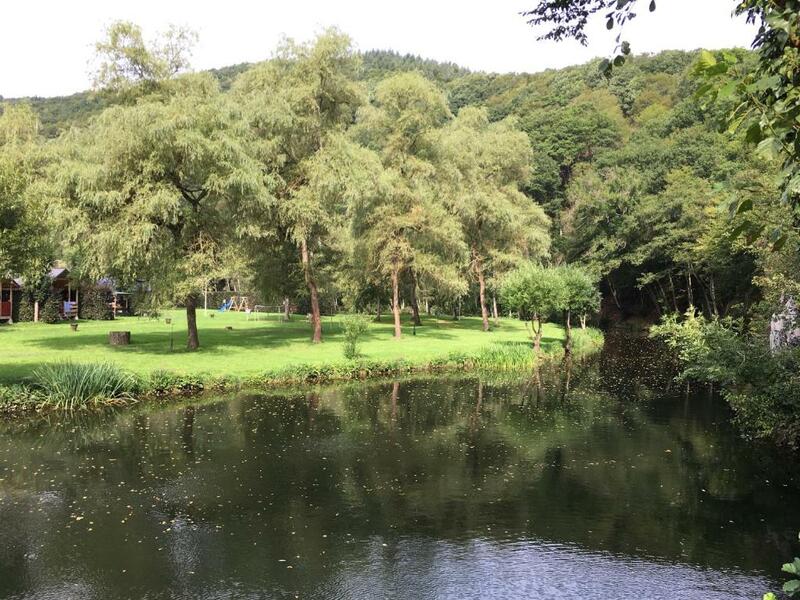 This property also has one of the top-rated locations in Dirbach! Guests are happier about it compared to other properties in the area. 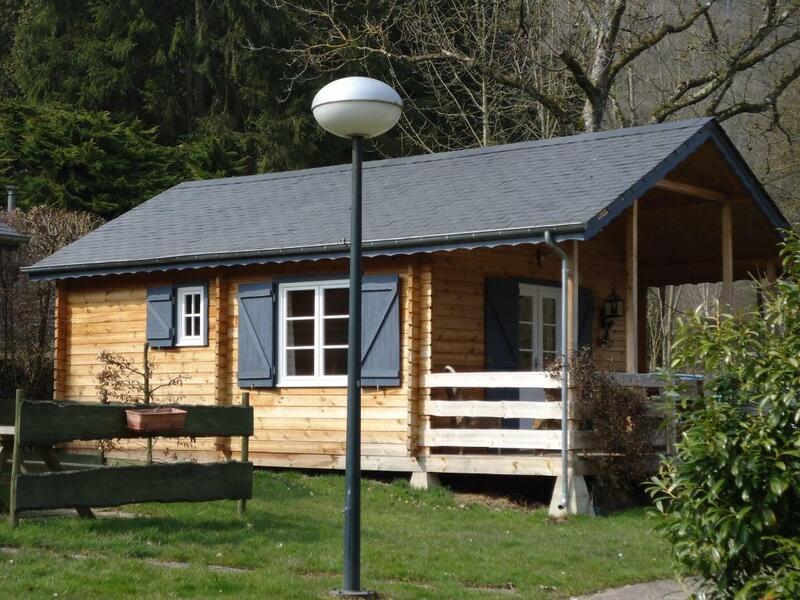 When would you like to stay at Dirbach Plage Parc? 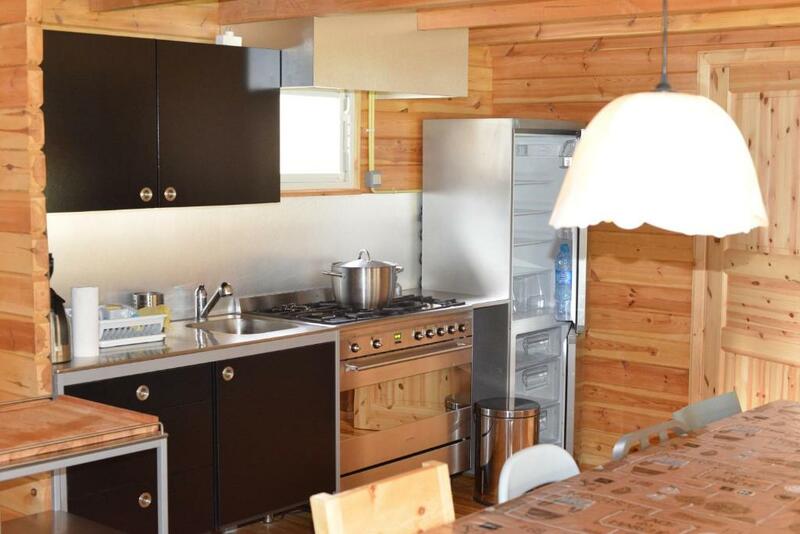 This chalet comes with a terrace with barbecue facilities, a well-equipped kitchenette and a bathroom with a shower. This chalet comes with a terrace with barbecue facilities, a well-equipped kitchenette and 2 bathrooms with a shower. From Dirbach Plage there are several hiking trails specially designed so you don't have to go the same way twice. From 4 to 12 KM or more, some of them are very suitable for soft hiking. 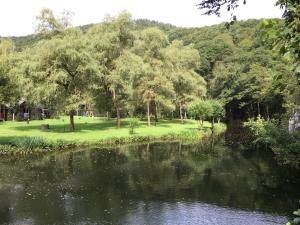 The park is a great starting point to visit castles of Vianden, Bourscheid (5 KM only), Clervaux. Get information at the reception about all of this and more activities. Important note: there are no commerces in Dirbach than the Hotel and Hotel Restaurant- don't be disappointed... it is mainly green space around!! House Rules Dirbach Plage Parc takes special requests – add in the next step! Dirbach Plage Parc accepts these cards and reserves the right to temporarily hold an amount prior to arrival. Please note that energy costs are not included in the price and come at EUR 3.5 per m³. Please inform Dirbach Plage Parc of your expected arrival time in advance. You can use the Special Requests box when booking, or contact the property directly using the contact details in your confirmation.